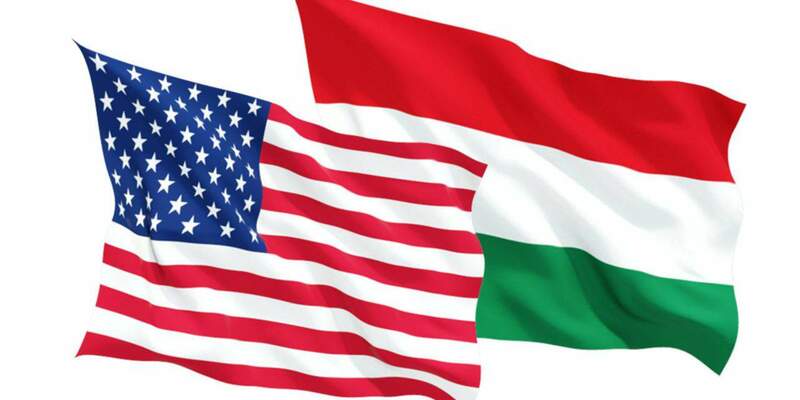 Brussels (MTI) – The Hungarian defence minister welcomed the United States’ approach in terms of the fight against terrorism and resolving crises in other countries, and said that positions of the US and Hungary were “mostly identical”. 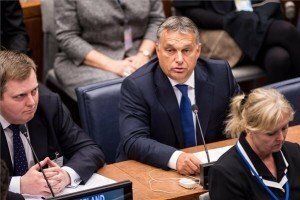 István Simicskó spoke on the sidelines of a meeting of NATO defence ministers in Brussels on Wednesday, and said that both the US and Hungary think that “a greater military presence is required in crisis zones and peace should be ensured as soon as possible so that local residents can stay and prosper in their homelands”. Simicskó called the Brussels meeting “historic” and said that remarks by James Mattis, the US defence secretary, have “set new directions” for NATO. Those remarks suggest that the US will be “even more committed” to jointly strengthening NATO, but it will expect greater financial contributions from its allies, Simicskó said. 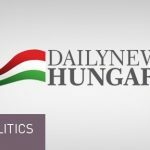 The minister reaffirmed Hungary’s commitment to increasing Hungary’s defence spending to at least 2 percent of GDP. Hungary aims to reach this target as soon as possible, he said. He said the ministers were in agreement that NATO had been effective in addressing threats from the east, but had also concluded that the alliance would have to step up its fight against terrorism. He said the US could be expected to get tougher on “radical Islam”, adding, however, that ground operations had not been discussed at the meeting. 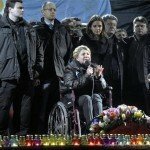 On the topic of NATO’s relations with Russia, Simicskó insisted that the alliance would have to engage in dialogue with Moscow. 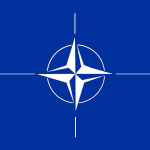 He added, at the same time, that NATO must also carry on with its policy of deterrence. 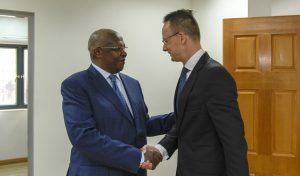 Simicskó also said Hungary aims to intensify military cooperation with the other three members of the Visegrad Group in an effort to boost Europe’s security.